If you're looking for an ideal nightcap, the owner of this West Village bar has invented his own. 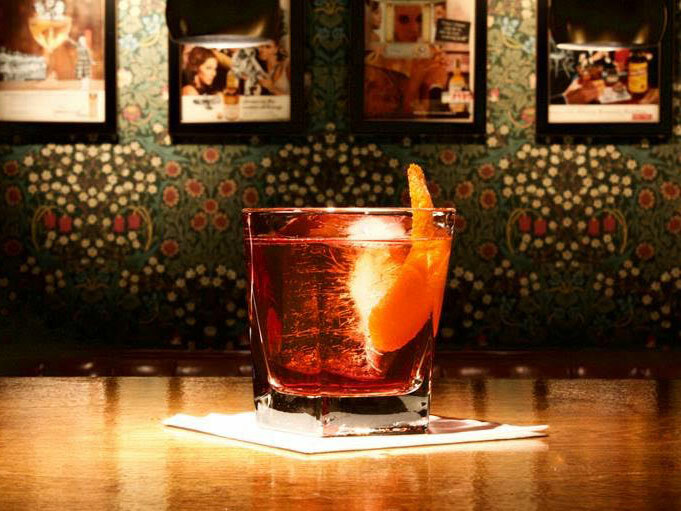 “I’m a huge fan of ending my night with Campari,” says Matt Piacentini, owner of The Up & Up in Manhattan’s West Village. Until recently his go-to nightcap was a Boulevardier — the same format as a Negroni, but with rye whiskey swapped in for the gin. 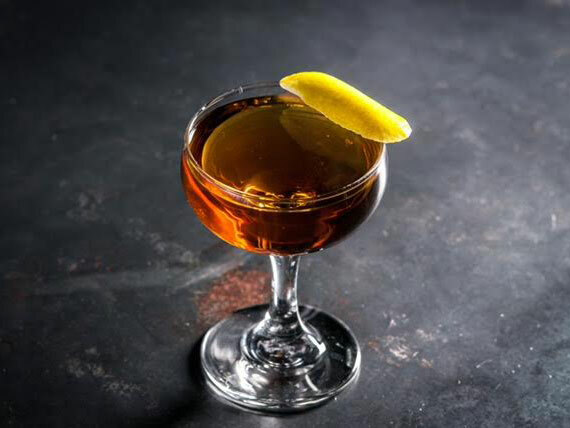 Recently, however, Piacentini has been partial to a drink of his own creation: The “Mezcal Safecracker.” It combines the smoky agave spirit and the bitter Italian liqueur with a bit of Ancho Reyes, made from pleasantly spicy ancho chiles. Spicy Ancho Reyes is the “Safecracker” part of the equation, and does provide genuine heat. (“Clearly this is safe-cracking with explosives, not a lock-pick.”) But despite the intense elements, all three ingredients mesh beautifully. Sip the cocktail and it fades from fruit, to smoke, to bitter, to spice. If using grappa: Pour grappa into an empty rocks glass. Swirl the grappa around until the inside of the glass is well-coated, then flick into a sink to discard the excess. Set aside while making cocktail. 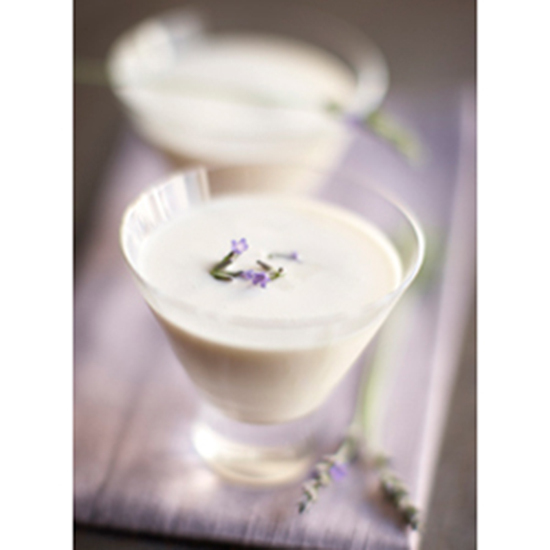 Combine ingredients in a mixing glass with ice and stir until very well-chilled. Strain into a rocks glass with fresh ice, or, ideally, one large ice cube. Garnish with a large orange peel.